It's time to get your hands dirty with slime! Do you remember being obsessed with slime in your childhood days? Well, time to make some slime then! A professional will guide the parents and children to make slime from scratch. 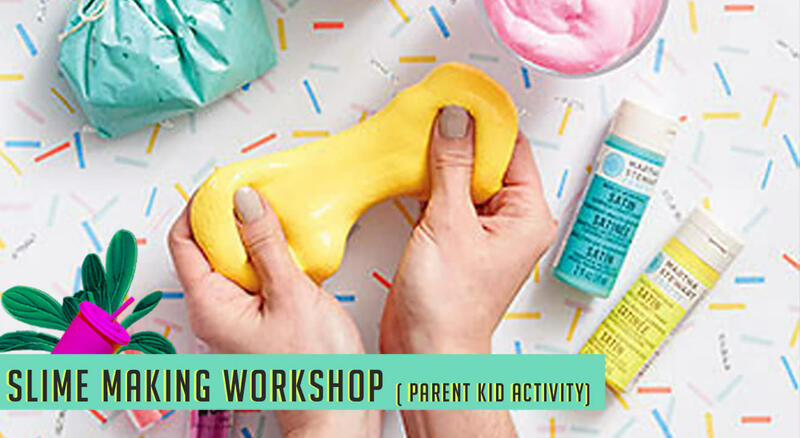 At the end of the workshop, children can take home and play with their own hand-made slime.